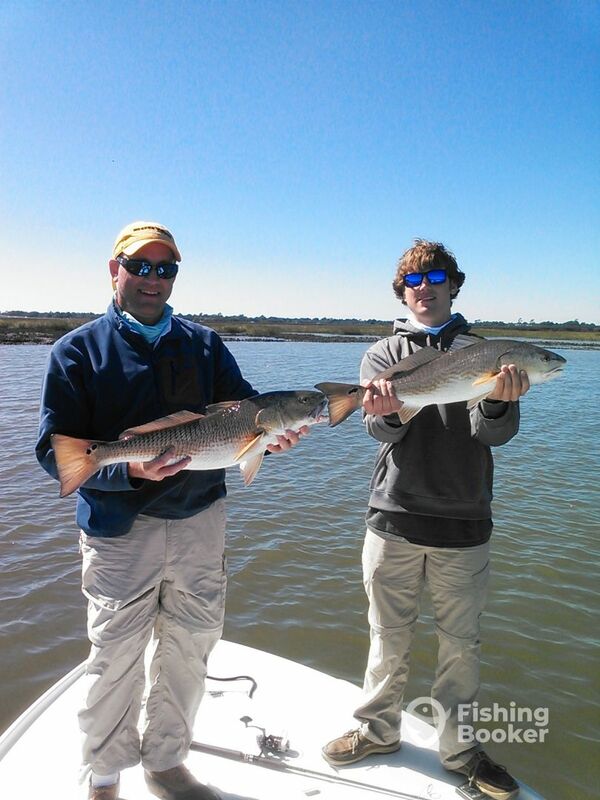 Despite the cold temps we have been having, the Redfishing has been excellent. We are taking most fish in the flats on Gulp 5"Jerk Shads in Watermelon Seed, Black, and New Penny rigged on 1/8 oz flutter hooks. We should be looking at a great spring bite both inshore and offshore. I am a true native of Charleston. Growing up on James Island, I have fished the waters in and around the area my entire life. I have a vast knowledge of both offshore and inshore fishing. I have been guiding happy customers since 1995.